Clare Moorhouse, the American wife of a high-ranking diplomat in Paris, is arranging an official dinner crucial to her husband's career. As she shops for fresh stalks of asparagus and works out the menu and seating arrangements, her day is complicated by the unexpected arrival of her son and a random encounter with a Turkish man, whom she discovers is a suspected terrorist. 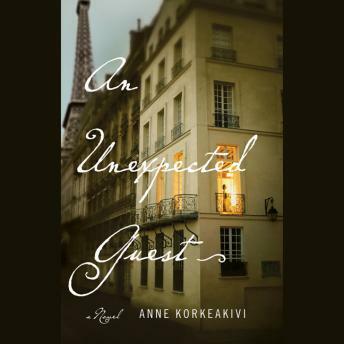 Like Virginia Woolf did in Mrs. Dalloway, Anne Korkeakivi brilliantly weaves the complexities of an age into an act as deceptively simple as hosting a dinner party.